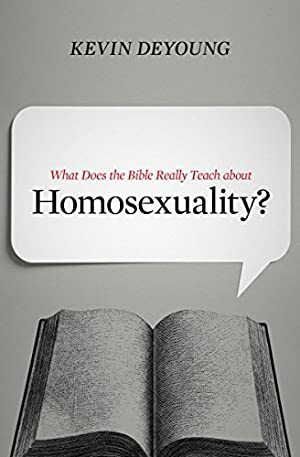 In this timely book, award-winning author Kevin DeYoung challenges each of us -- the skeptic and the seeker, the certain and the confused -- to take a humble look at God's Word regarding the issue of homosexuality. We started tracking this book on March 8, 2015. The price of this book has changed 125 times in the past 1,510 days. The current price of this book is $5.50 last checked one day ago. The lowest price to date was $2.39 last reached on April 4, 2019. The highest price to date was $9.99 last reached on March 6, 2019. We last verified the price of this book about one day ago. At that time, the price was $5.50. This price is subject to change. The price displayed on the Amazon.com website at the time of purchase is the price you will pay for this book. Please confirm the price before making any purchases.